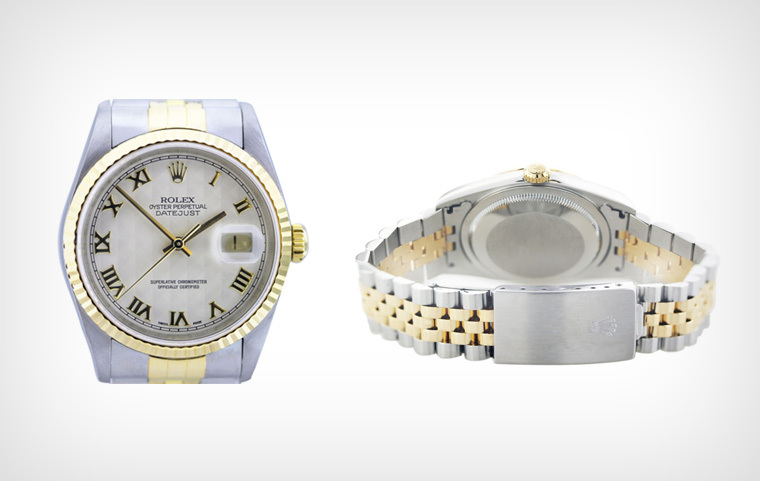 When we give you a quote to buy your watch, we look at the brand, model number, and condition. To make this easy and fast for you, we need you to send us a couple of pictures of your watch – one of the face and the other of the rear casing. Fortunately, all you need is your smartphone. Take a picture so that the watch fills a good part of the screen. Too big is better than too small, so we can see all the details. If your watch is white, a black background is good. If your watch is dark, then a white or light background is good. A flash produces a reflection which can ruin the picture. So just make sure your flash is off. One of the watch face (the front), showing all the details. And another of the watch casing (the back). That’s it. But if you do that and your picture still turns out to be blurry, there’s an easy way to fix this. Simply turn ON the “Digital Macro” setting. It’s usually indicated by the symbol . Once you’ve taken your photos, simply save them and upload them to our quote form.